Stuff like this is cool to take pictures of. I was walking around the East side of Austin and drove by this old dilapidated building and just had to stop. It really caught my eye. I do not know the history of this shop, or even the area of town, but can tell you that the East side of Austin is undergoing a massive transformation. Years ago I wouldn't dare go to that part of town, but now there are businesses, shops, restaurants, and even condos available in the area. The main attraction is the proximity to downtown. It's really close, and with our core downtown area experiencing so much growth (and high costs) it was natural to expand in this direction. 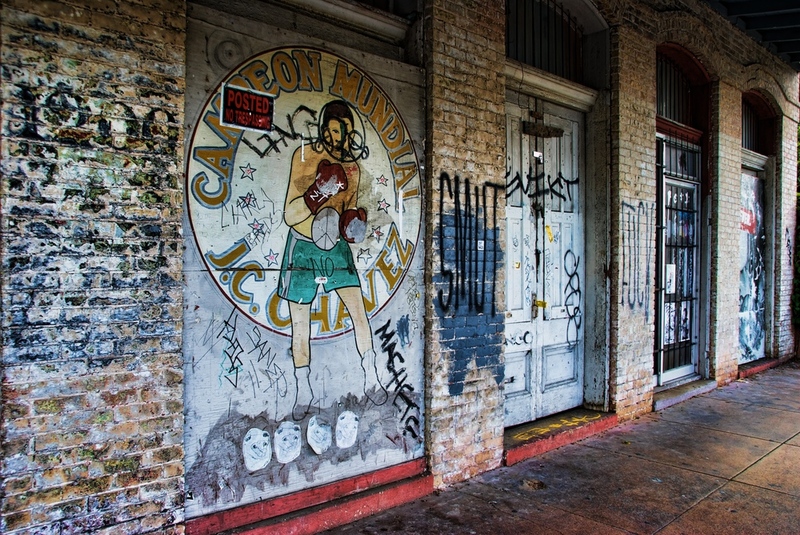 There are a lot of interesting and funky spots to explore in Austin, including the East side. It goes along well with our town motto "Keep Austin Weird". If you head over there, be sure and bring the camera!